A Maui underwater engagement session with Evan and Anastasiya before their wedding at Na ‘Aina Botanical Gardens on Kauai. Take a peek at this fun underwater trash the dress shoot on Maui! Maui underwater portraits and trash the dress session with a fun and adventurous couple! Maui underwater photography might be a job, but when you spend a day out on the ocean for an underwater experience with a couple whose connection on land is just as strong underwater, the line between business and enjoyment blurs! A beautiful Maui underwater couples portrait photography session! A fun underwater trash the dress session off Maui in beautiful, clear water conditions. A gorgeous underwater trash the dress session on Maui. 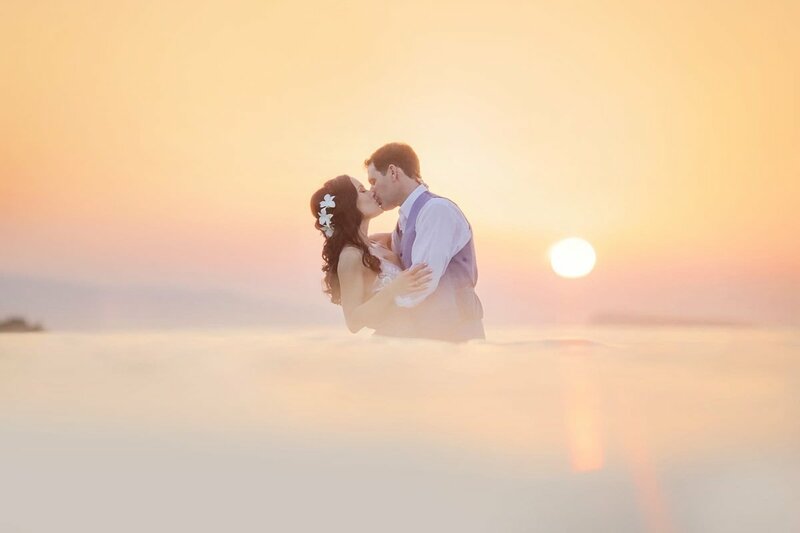 Check out a sneak peek of Anna and Phil’s day-after underwater trash the dress session on Maui! Underwater trash the dress portraits on Maui.